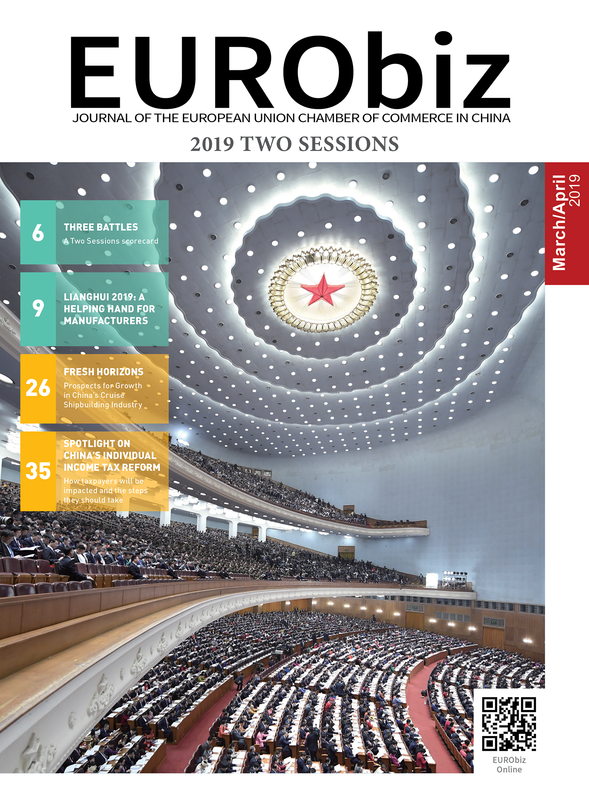 With the ‘Two Sessions’ now behind us, the European business community in China is looking at the rest of the year and evaluating how the many laws passed during the meetings will affect us. Several pieces of legislation that were approved are foundational documents that will spawn further policies, regulations and interpretive documents, which in turn will form the new frameworks that will shape the conditions under which firms operate in this country. China should seize this opportunity to examine just how it can reform the policies and regulations that need to be rewritten, and how to begin drafting those that are urgently required, to facilitate its shift from the growth-at-all-costs model to a more sustainable and balanced approach to development. There are many avenues of influence that European companies can make use of to help steer policy in this direction, with the European Chamber standing at the centre, along with various member-state chambers and relevant industrial associations. As China’s economy and regulatory environment become more mature and complex, the challenges to developing the right framework multiply, demanding input from all stakeholders to find the best way forward. In line with this idea, our various working groups have made hugely successful contributions over the past year, attending 231 meetings at all levels of the Chinese government, and submitting 81 responses to calls for comments and 23 lobby letters to the authorities. Advocacy successes have ranged from changes to regulations that have streamlined procedures or removed unnecessary burdens, to clarifications from officials on policy interpretation to help ensure that companies reach compliance. However, as the government begins to pour over the new legislation passed in the Two Sessions, we must now ask the question: are we doing enough to influence the next steps in the process? I worry that, currently, the answer to that question is a “no”. While some European companies have large and effective government advocacy teams in China, far too many do not. 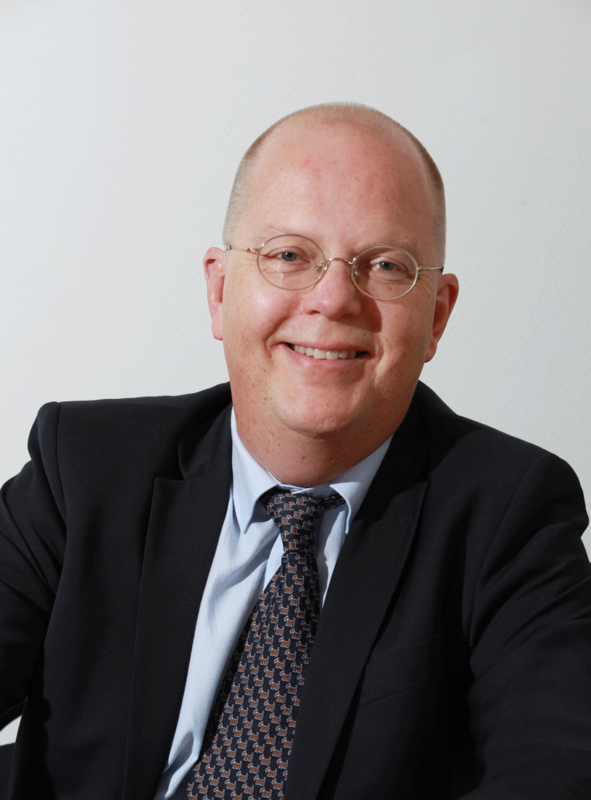 Larger firms should compare the resources they dedicate to advocacy in Brussels, in Washington DC and in Beijing, and realise that now is the time to dedicate more to China, where we can be part of shaping the business environment of the future. At the same time, while smaller companies may not be able to dedicate many precious resources to such efforts, they can examine how to contribute to advocacy organisations and what sort of expertise they can bring to the table. Rather than merely reacting to existing draft regulations, what we now need to do is define the roles our respective industries currently play, and proactively put forward concrete proposals as to how they can be expanded to contribute more towards China’s social and economic development. In last year’s Position Paper we attempted to introduce this idea. For example, the financial industry is not only about lending or borrowing money – it is ultimately about optimising resource allocation in society to promote efficient development. This year I hope to improve this part of each paper, because this is how successful advocacy work starts. Now China’s key political season is over, the hard work begins. It is time for us to roll up our sleeves and enhance our role in shaping the environment we operate in. Share the post "Investing in Influence: is your company doing enough?"